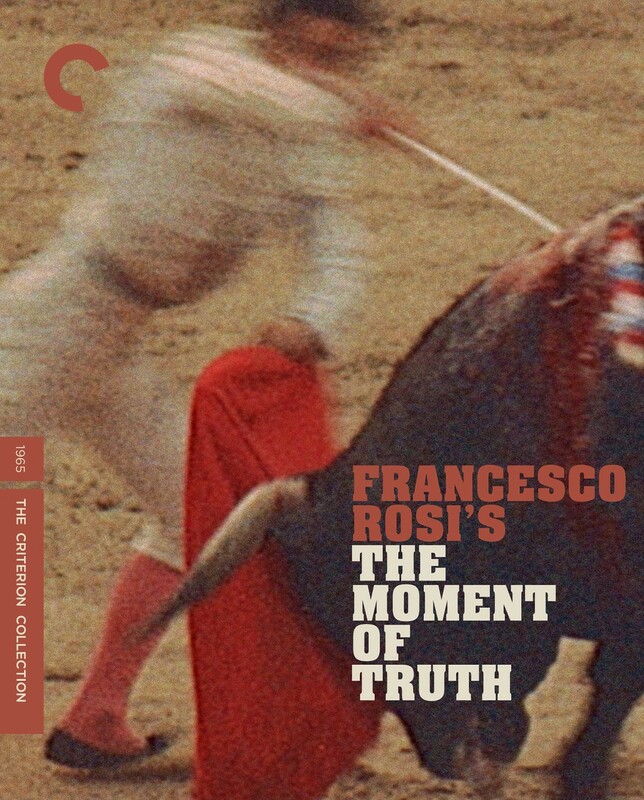 The Moment of Truth (Il momento della verità), from director Francesco Rosi, is a visceral plunge into the life of a famous torero—played by real-life bullfighting legend Miguel Mateo, known as Miguelín. 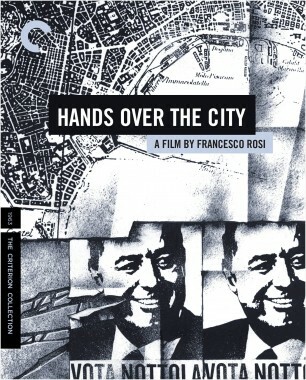 Charting his rise and fall with a single-minded focus on the bloody business at hand, the film is at once gritty and operatic, placing the viewer right in the thick of the ring’s action, as close to death as possible. 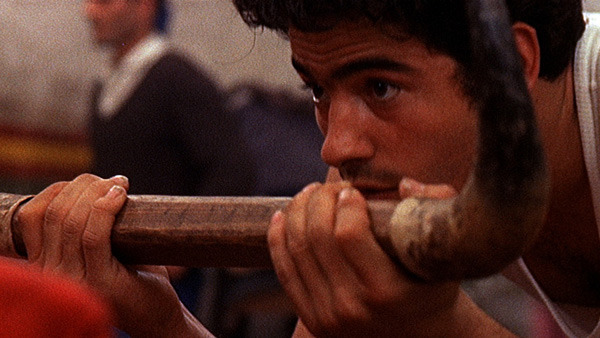 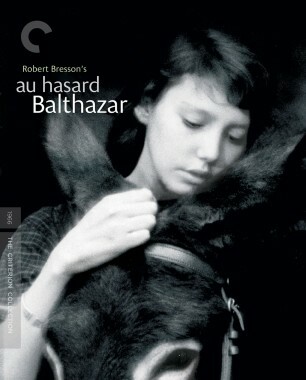 Like all of the great Italian truth seeker’s films, this is not just an electrifying drama but also a profound and moving inquiry into a violent world—and it’s perhaps the greatest bullfighting movie ever made. 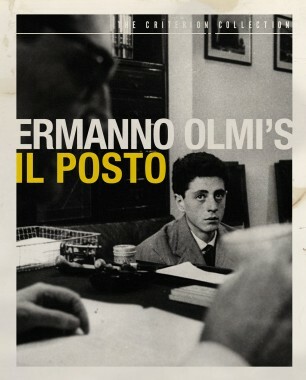 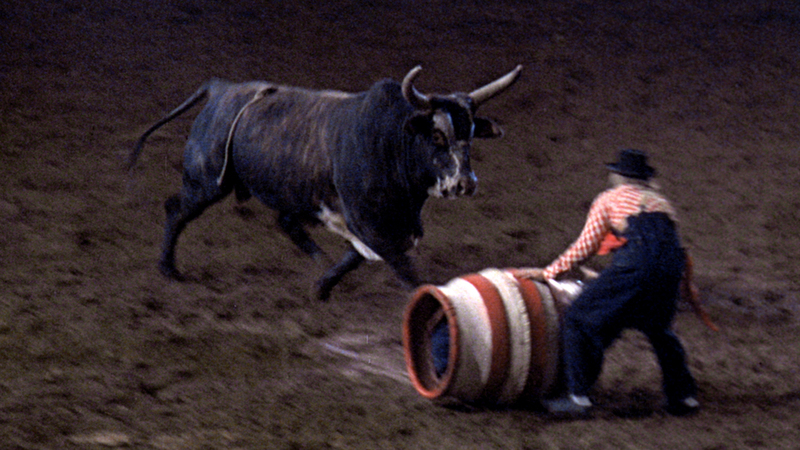 With both films now streaming on the Criterion Channel, director Carroll Ballard discusses the parallels between his short documentary Rodeo and Francesco Rosi’s bull-fighting classic The Moment of Truth. 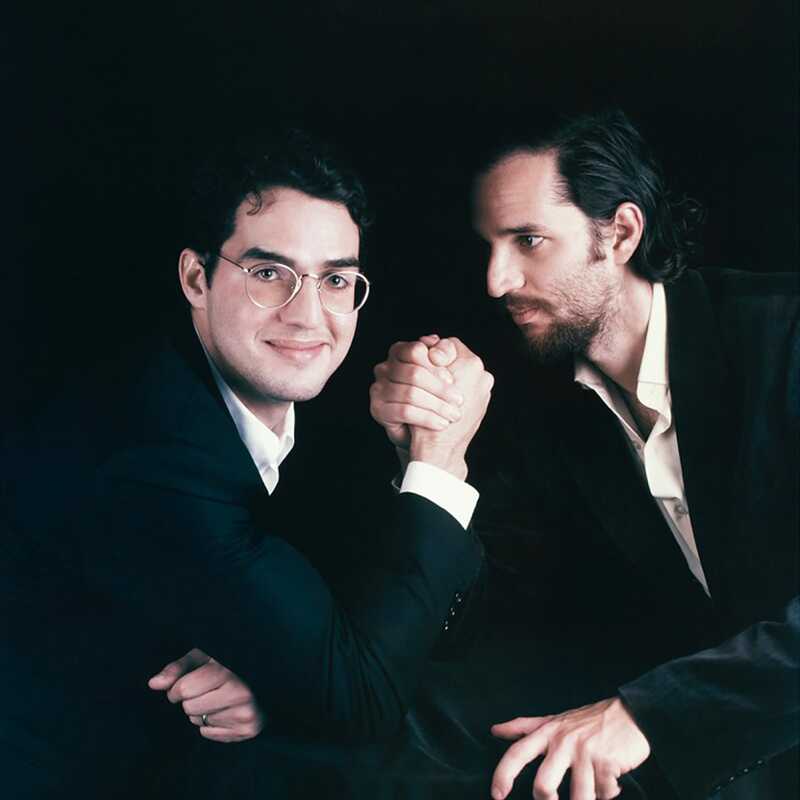 The New York–born–and–raised directors Josh and Benny Safdie’s films have earned them awards from around the world.